Weddings are a bit of a roller coaster – there are fun and difficult aspects. From how to personalise it to writing a wedding speech, you need to make sure that she will have the day of her life. What’s even harder than that? Asking her to make you the happiest man in the world. There are so many things that can go wrong. But hey, she loves you, she’ll forgive stuttering or looking for the ring for too long. What she won’t appreciate is your proposal being dull. For some people, marriage is no big deal. It is convenient to buy a house together, and there are many tax benefits for married couples. For others, it is a deeply romantic moment they’ve been dreaming about all their life. 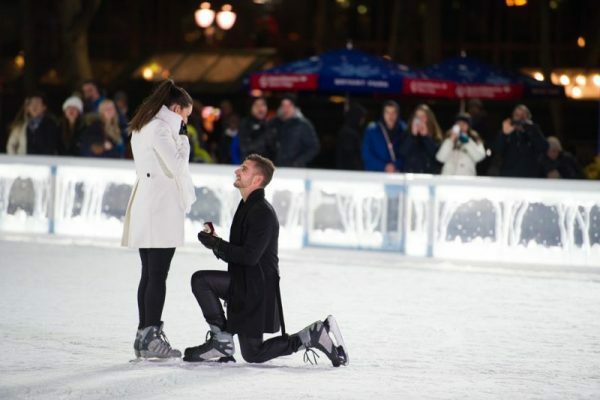 If you want to give that kind of moment to your loved one, take a hint from these proposal ideas. People are different. 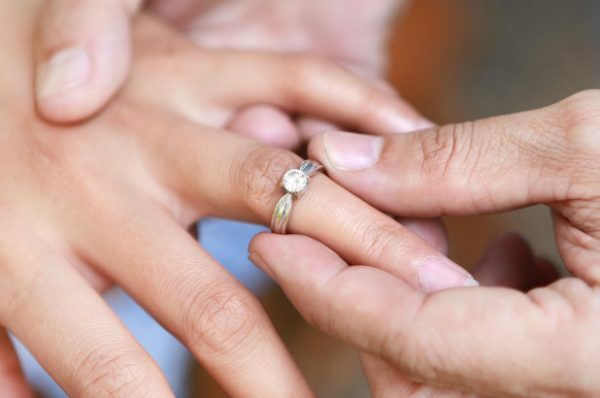 If your soon-to-be wife is shy, making a public proposal is not the best idea. After all, you want her to cry of happiness, not because she is freaking out while the whole street is staring at her. If she’s the kind of girl who is not easy to stress out in public, or who thinks that romantic means just like in the movies, go ahead. Take your loved one for a walk in a park, or any other place that means something for both of you. As you casually stroll around, you hear a band of street musicians playing. You toss them a couple of bills to play her favourite song. As you listen to the song, she realizes the lyrics are wrong. They are about her. Catch this understanding in her eyes and go for the knee drop. The hard part is finding a band and arranging them to play at the exact same spot at the exact same time you two are going to be there. If they can rewrite the lyrics to a marriage proposal, your girl will be crying of joy. Take your girl out to a skating rink. Talk her up, so she’s swelling with joy. When you think she’s ready, pretend to stumble and fall on your knee. As she approaches to help you stand up, take the ring out and pop the question. Make sure there isn’t a huge crowd of people out there. Even though it is a public proposal, you don’t want to bump into another girl. Also, open skating rinks with a great view around them are perfect for this scenario. Does your loved one believe in the supernatural? If she’s the kind of person, who doesn’t do a thing without talking to her astrologist first, this can be a good idea. Make an arrangement with someone to run a medium’s tent in the place you are going to visit. 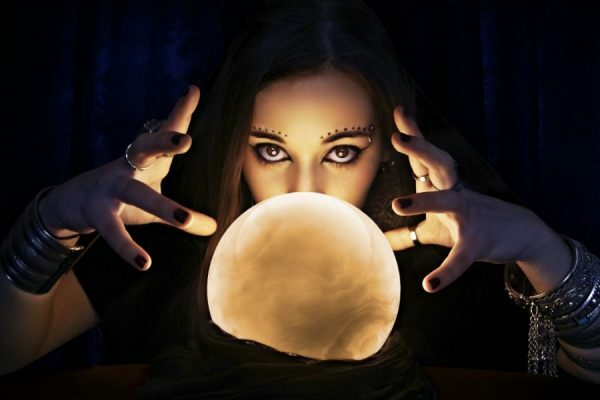 It can be a gypsy woman, a tarot reader, or anything of the sort. When you see them, suggest that they tell your girl’s fate. As asked, the medium starts from general topics, telling her thing that only she could know. When it comes to marriage, the medium tries to say her husband’s name and tells yours. Make sure to be on your knee when she turns around, amazed. Not all great moments should be shared with a bunch of strangers. 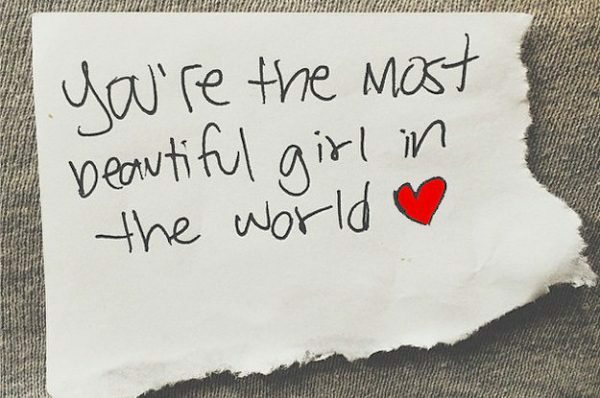 If you and your girlfriend agree, you may be better off taking advice from this list. Apart from you, diamonds are a girl’s best friend. 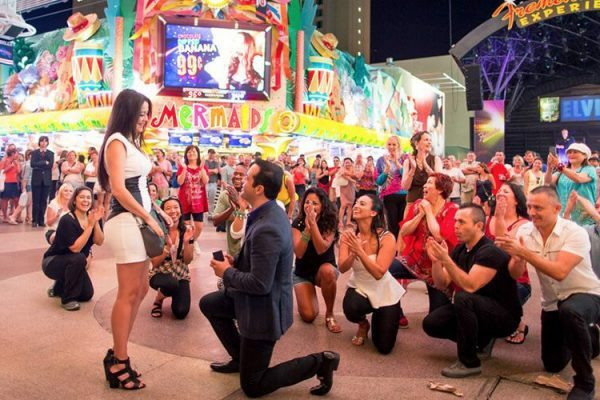 For many women, the proposal is a magical moment that she remembers forever. A ring she doesn’t like will be with her forever as well. Give her the perfect diamond, and she’ll always have a reminder about your proposal. If you can’t pick it up yourself, let the technology do it for you. With the help of Rosi diamond intelligence algorithm, developed by the team at RockHer Haute Jewels, you can get an AI to pick the perfect stone. Do you have a box where you keep your shared memories? Use that for your advantage. Collect all the nice things you experienced together and set up a quest for your girl. Fill the house with love notes and pictures of you. Make them all lead to a place that means something for both of you. Write “I’m waiting under the tree where we first kissed” on the note she reads last. When she arrives, the only problem you’ll face is asking her to marry you before she screams “yes” on the top of her lungs. Love letters are trite and cliche. Luckily, you don’t have to invent something completely new to be romantic. 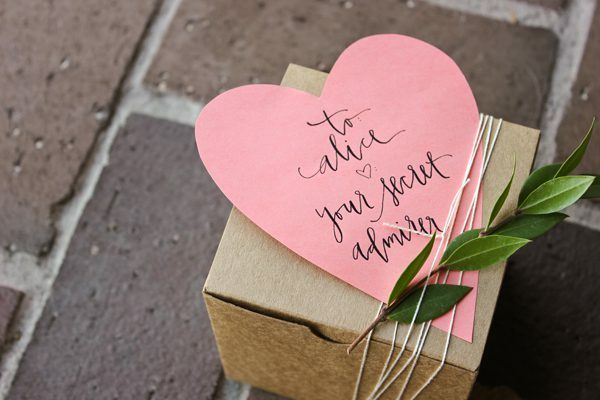 Write an anonymous letter to your loved one and casually give it to her with the mail. Do not mention your name, but tell her that you’ve loved her for years. Explain all the little details that you love about for. When she understands it was you all along, be there with a ring.